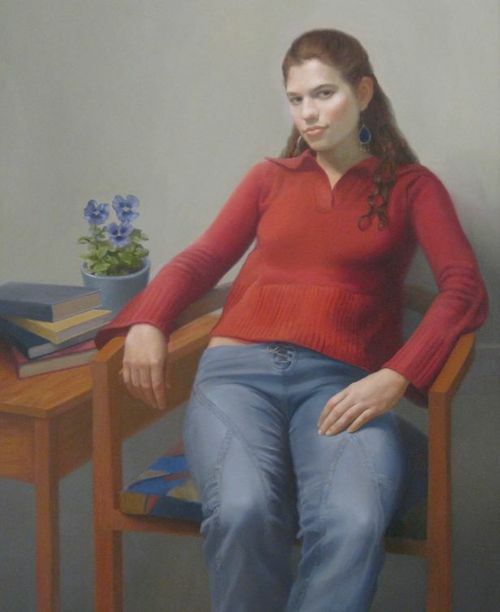 Jeanne is a classically trained portraitist, holding a Bachelor of Fine Arts degree from the University of Miami. She has won recognition in national and international exhibits and publications. Most recently Jeanne’s portrait commissions include State of Connecticut Appellate Court Judge Socrates Mihalakos and Wendy Sharp, Director of Chamber Music and Lecturer in Violin at Yale University. Her portraits are in the collection of the State of Connecticut Appellate Court in Hartford, the Derby Public Library, and many private collections. For more information about the artist go to: www.ciravolo.com.